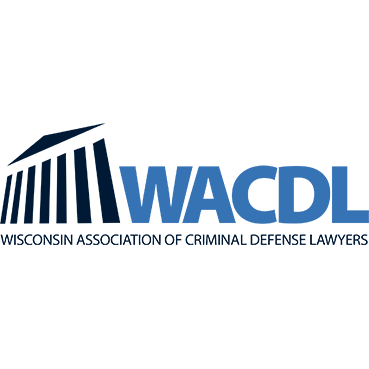 Divorce attorneys in Wisconsin help individuals file for and finalize contested and uncontested divorce actions. Divorce lawyers in Wisconsin also help the husband or wife resolve issue of alimony or spousal support, child custody and child support issues. Matrimonial lawyers in Wisconsin typically charge for the initial consultation, have an hourly rate for attorney fees and require a retainer upfront to begin representation.